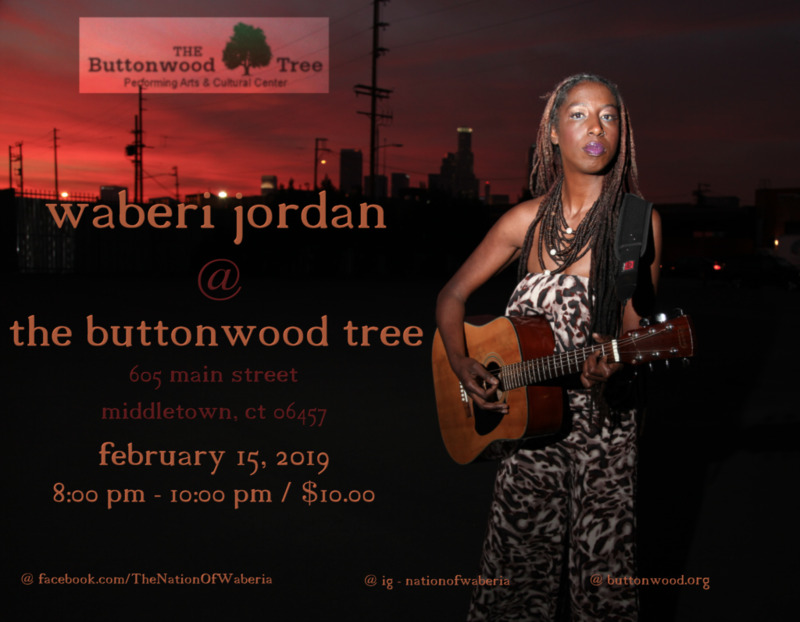 February 15th, by popular demand she takes the stage, with music that speaks to the heart and warms the soul. And if all the stars align, there will be a few joyous surprises as well! 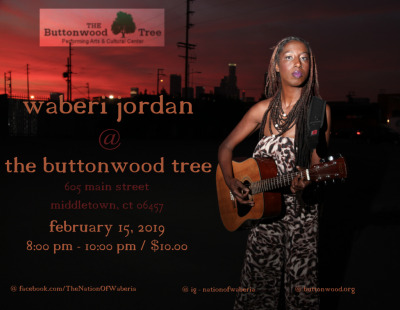 Many have likened her to legends like Nina Simone, Roberta Flack, Cassandra Wilson, and contemporaries like Laura Mvula; but the comparison is not solely in the sound of Waberi Jordan’s voice, but in the legacy she exhibits.